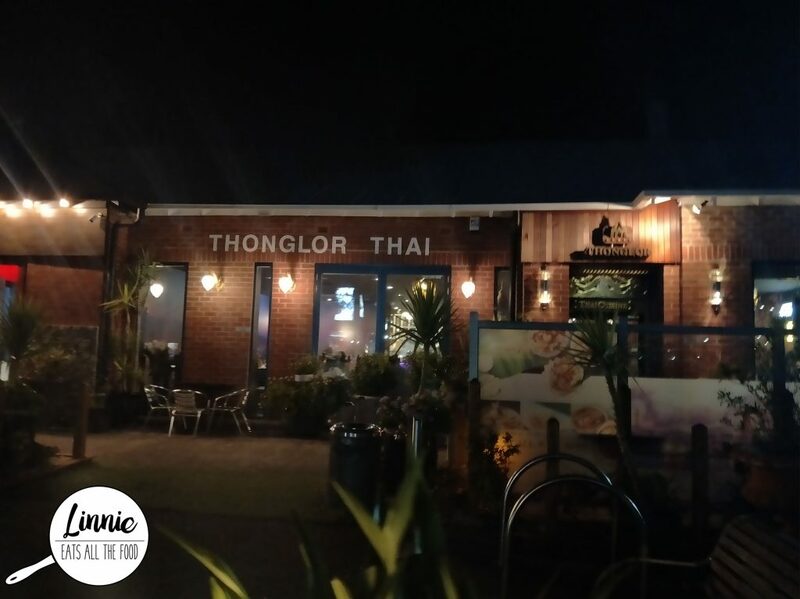 Thonglor Thai has been around for ages and is right near edgewater near Highpoint. The carpark at the front is always super busy so your best bet is to park across the road where Aldi is and walk over. 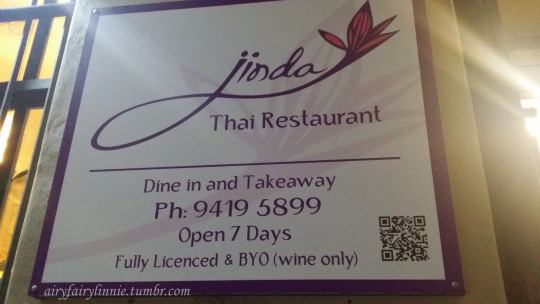 They also take reservations and it does get busy so make sure you make a booking and this is a bit fancier than your normal Thai restaurant so it is a touch pricier. 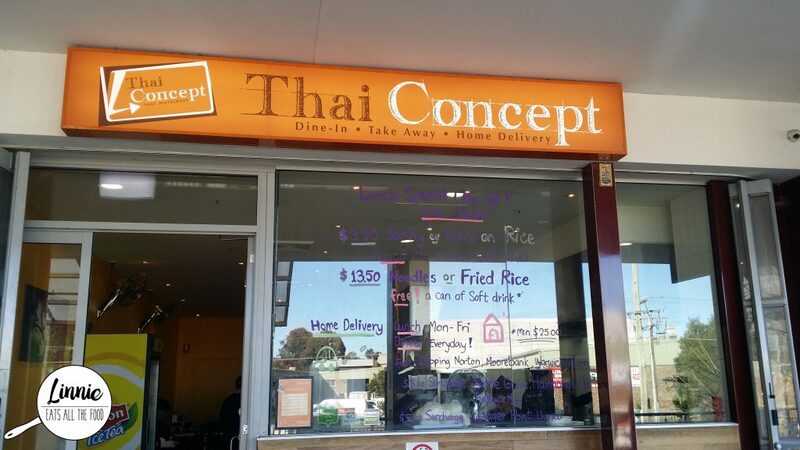 The staff are super duper friendly and are very attentive and will serve you with a smile on their faces. The traveling couple had given us a voucher to Gingerboy (been totes wanting to try this out) for our engagement and we decided to cash it in because, well, it was going to expire soon. I’ve been wanting to check this place out for a while and now there wasn’t an excuse as to why we couldn’t go. 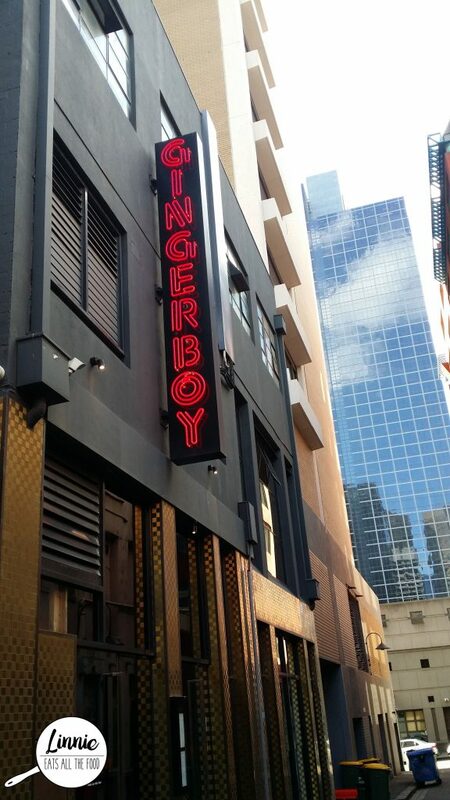 Gingerboy, as expected is located in a lane way and when you step inside, you’re greeted by smiling faces. We got to our table, got our game face on and waited for the food to come out. 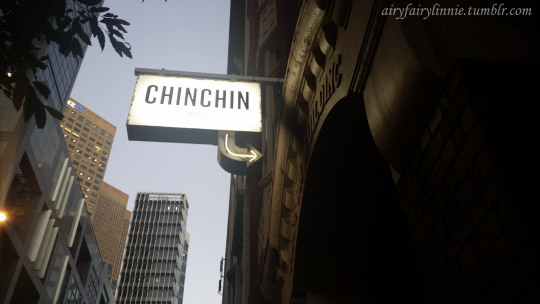 Mr Italian Stallion suggested a catch up at Chin Chin and who am I to refuse him a delish meal. 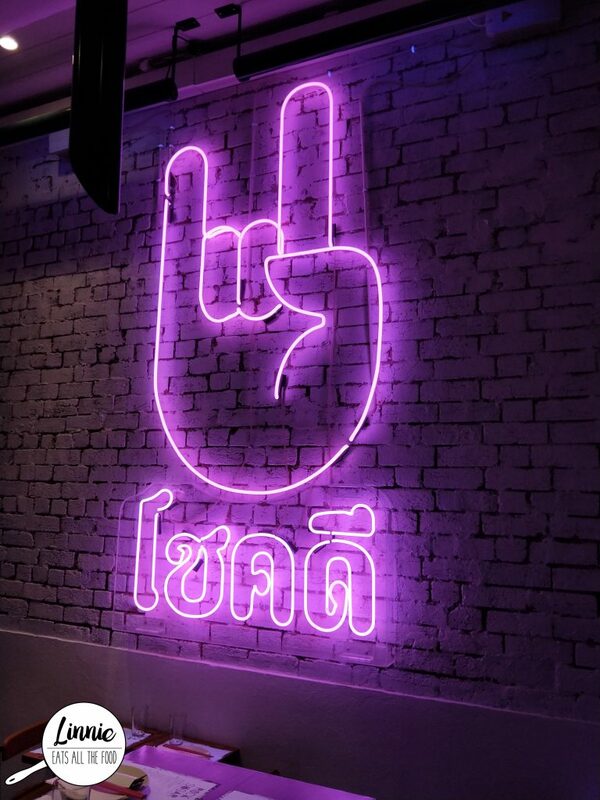 We turned up ASAP since we knew you’d have to wait a gazillion years before getting a table since Chin Chin only does walk in. Luckily, we got a table within 10 minutes (SCORE!). I went here with the girlies for dinner since I’ve been hanging to come here. It’s decor is very Melbourne where it is unique and very casual scenery with the brick walls and paintings on the walls. We decided to get a few dishes to share (let’s face it, everyone loves trying different dishes) and I ended up choosing the eggnet filled with pork, prawns, peanuts and caramelised coconut. To be honest it didn’t live up to its expectations. 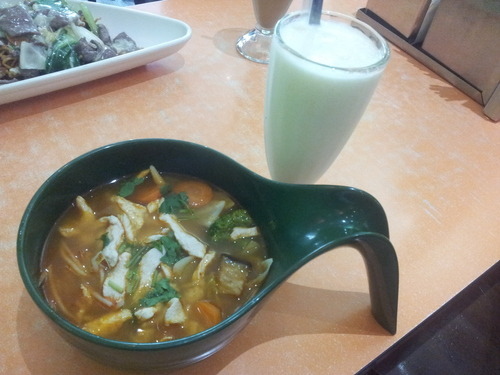 It was fresh but the flavours were too strong. There wasn’t any balance at all.